This role is responsible for the leadership & technical support of all matters pertaining to facility safety and employee health. The successful candidate will be a key leader at the location, helping to create a culture of safety excellence. The position has the responsibility to work in concert with Operations and Maintenance leaders to design, modify, recommend and implement safety and health programs to assure a safe work environment. Support the mill as it accomplishes important tasks by offering practical and compliant solutions for working safely. Lead compliance with all applicable safety and health regulations, corporate requirements and audit processes. Participate in post injury case management and lead the audit preparation and response processes. Equip managers/supervisors to be able to provide safety training and important safety information to employees. Provide leadership in developing measures and practices that prevent accidents and ensure compliance with OSHA standards. Be a key leader who will identify and help implement priorities for the facility that will most positively impact safety performance. Leads culture change towards injury-free facility through leadership, increasing employee engagement, effective training and coaching, on-the floor interactions and rule compliance. Provide effective leadership and guidance in a variety of areas including, but not limited to: machine guarding, lock out/tag out systems, fork lift training, fire systems, hot work procedures, contractor training, mill safety communication, Hazwoper and Hazcom training, confined space program, process safety management, fall protection, asbestos, and other safety related topics. Leads and manages direct reports. Sets priorities and ensures safety department objectives align and support mill safety strategy. Provides training and information to the Senior Management Team members on methods to develop and sustain effective safety. Must be skilled and engaging at delivering effective safety training. Interface with Corporate Safety team and provide necessary reports, audit follow-ups, etc. in a clear, accurate and timely manner. Must possess strong leadership skills, being able to positively influence other leaders, employees and safety teams to help all mill stakeholders create a “safety first” culture. Reviews, modifies as required and approves all written procedures to assure the safety of all personnel, plus assuring compliance with all applicable corporate, local, state and federal regulations. Conducts timely reviews of all changes in corporate, local, state, and federal regulations affecting plant/site operations and apprising senior management of changes. Maintains a working relationship with local, state and federal regulatory agencies. Organizes and schedules mill committee activities. Ensures follow-up on all accident or near-miss reports, including recommended remedial action as part of the investigating team. Serves as the primary contact for OSHA inspections: own inspection activities, makes corporate notifications and accompanies OSHA inspectors on their tours of the plant. Prepares and publishes safety related information (reports, updates, alerts, etc.) to increase and maintain safety awareness. Prepares statistical data pertaining to injury experience for careful analysis by company leaders to help identify and correct true sources of key mill safety issues. Routinely audits the mill for safe working conditions and procedures; initiates corrective actions where appropriate. Prepares and administers budget and purchase orders for Health & Safety expenditures including emergency equipment, safety shoes, safety glasses, personal protective equipment required for manufacturing operations, training expenses, and first aid supplies. Designs and administers disaster recovery plans and procedures. Serves as liaison for local, state and federal government agencies. 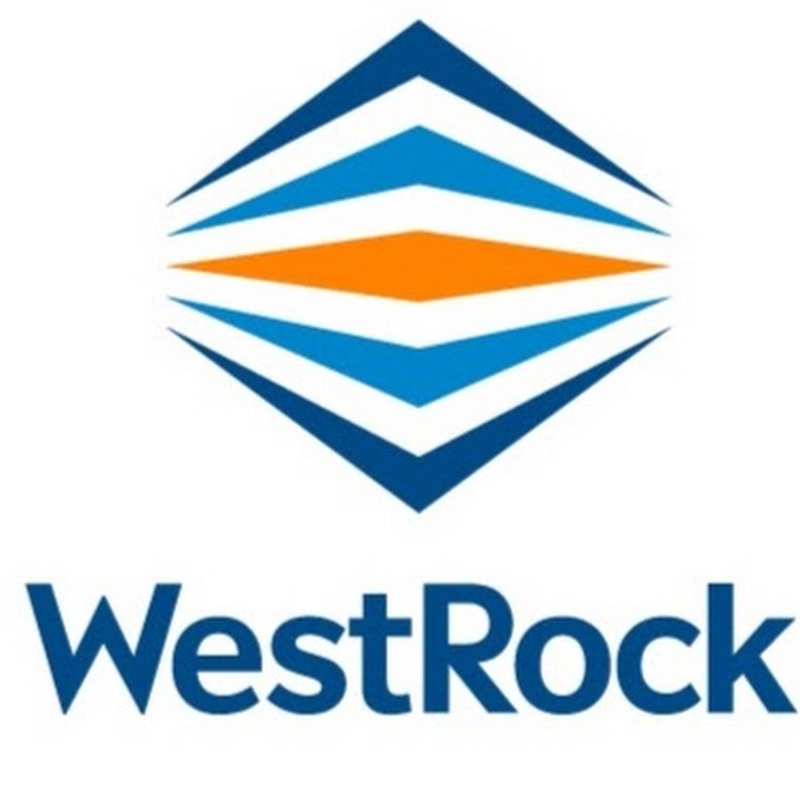 Support the implementation of the facility’s annual safety improvement plan and the WestRock Safety Management System. Develop effective safety communication utilizing various multi-media methods. Coordinate with HR in workers compensation case management. Bachelor’s degree is strongly preferred. Must possess extensive knowledge of OSHA regulations. A certified or associate safety professional status is desirable. At least 10 years’ experience as a safety professional administering health and safety strategies and programs in a manufacturing operation is strongly preferred. Strong working knowledge of OSHA regulatory programs is required. Process Safety Management experience is preferred. Ability to assign priorities in a fast-paced and changing environment. Must be able to make effective presentations to a wide range of audiences ranging from hourly employees to senior corporate executives and government agencies. Strong PC skills are also required. Candidate must exercise independent and group problem solving skills to establish ways to eliminate hazards in the operations. Must be able to accurately interpret information gathered in accident and incident investigations to make sound recommendations for the prevention of future occurrences.